While last week saw the launch of the Honor 10 and OnePlus 6, this week brings new devices as well. 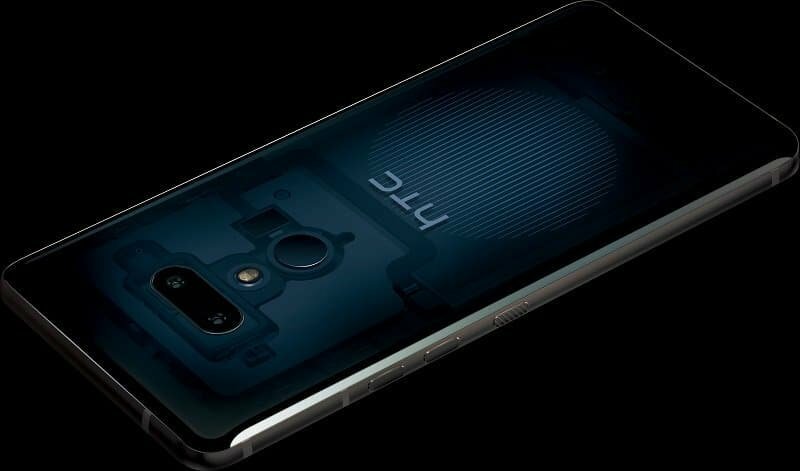 The HTC U12 Plus was fianlly revealed, and we saw a new teaser for the BlackBerry Key2. There is even some drama this time around, as some big news comes from the Essential camp. Check out the list below to catch up on the news that you may have missed this week! Xiaomi has confirmed that its latest flagship will be announced on May 31st. The Xiaomi Mi 8 ‘Anniversary Edition’ will be introduced at an event in China. Some of the more prominent features of the Mi 8 include the Snapdragon 845 chipset, combined with 8GB of RAM and a 4,000mAh battery. Additionally, Xiaomi is expected to release its first handset with an in-display fingerprint sensor. 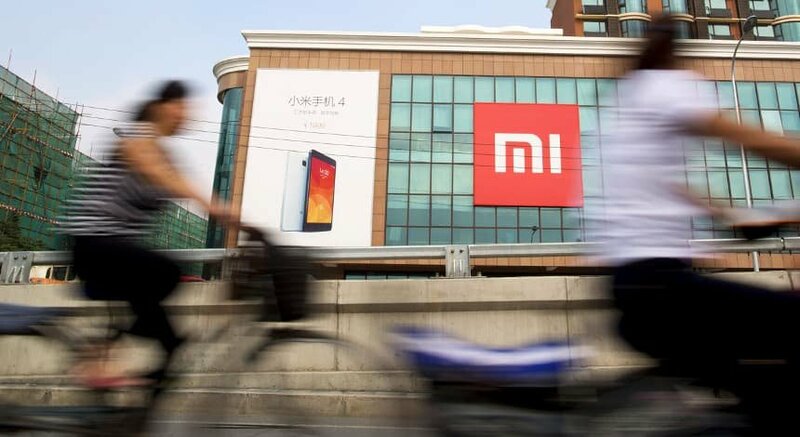 In addition to announcing the Mi 8, Xiaomi is also expected to reveal the Xiaomi Mi 7 and Mi Band 3. There have also been rumors that the company could scratch the Mi 7 altogether in favor of the Mi 8. After making the surprise announcement last week, Google has started rolling out YouTube Music Premium and YouTube Premium. These services will eventually replace Google Play Music and YouTube Red. The update is coming in waves and is limited to specific regions including the US, Mexico, Australia, and others. Some of the newest features coming include music videos, live performances, and new recommendations based on listening habits. Pricing for this new music service starts at $9.99 per month if you want to remove ads. If you want to combine with YouTube Premium, you will be set back $11.99 per month. 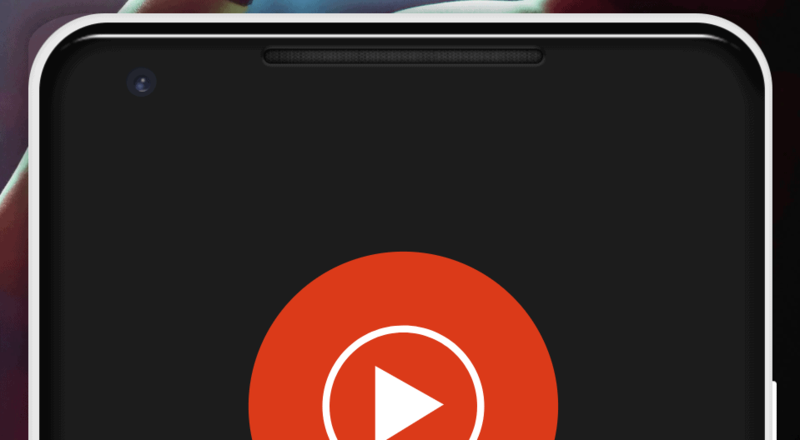 For now, anyone who subscribes to Google Play Music will also get YouTube Music. After HTC accidentally spilled the beans, the brand-new U12 Plus was officially introduced. This is the company’s latest attempt to take on the likes of Samsung, LG, and even OnePlus. While the U12 Plus includes many flagship specs, the key features come in the software department. These specs include a gorgeous 6-inch QHD display, the Snapdragon 845 SoC, and 6GB of RAM. On the software front, Edge Sense 2.0 has been included, making it possible to customize the squeezable gestures. The device is priced at $799 for the base 64GB model but is not available through carriers. Essential, the brainchild of Andy Rubin, is seemingly in trouble after taking the market by storm in 2017. 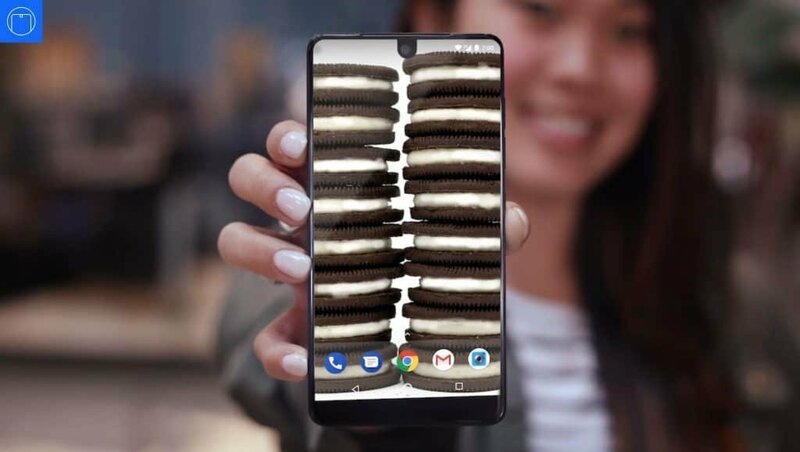 The company has confirmed that the Essential Phone 2 has been cancelled. This comes on the heels of a new report that Rubin is looking to sell Essential and all of its assets. There is a chance that the company could just be looking for new funding. However, it’s unclear what is going on with the recent startup. An internal email leaked, confirming previous reports of a possible sale. Instead of shutting down, the email states that the company is ‘working with bankers to raise money”. BlackBerry will be revealing the Key2 on June 7th in New York City. To help build the hype, the company has released a new trailer for the device. The trailer reveals a redesign when compared to the KeyOne, along with a dual-camera system and more. One question that has been raised is the additional hardware button placed next to the symbol key. Previous rumors suggest that the Key2 will include a 4.5-inch display, along with a 3,360mAh battery and 64GB of storage. The reason for the smaller screen is due to the hardware keyboard, which also houses the fingerprint sensor. The Moto G6 lineup was announced last month, but has not yet been made available to consumers. That has changed, as the Moto G6 is now available from Verizon for either $10 per month or $240 outright. The handset sports a 5.7-inch display with a dual-rear camera system and a 3,000mAh battery. On the design front, it seems that the Moto G6 takes some cues from the Moto X4. We have a slightly curved back, complete with a shiny glass exterior. The dual-camera system is also housed in a similar bump to the X4, and all of this comes in a sub-$300 package. Ever since the release of the first Galaxy Gear, Samsung has released smartwatches with Tizen. However, if a new report is to be believed, Samsung could be looking to launch new smartwatches with Wear OS. This report also comes after the company filed trademarks for “Galaxy Watch” and “Galaxy Fit”. It’s unknown what Samsung’s plans are, but we could be nearing the launch of the company’s latest smartwatch. While Samsung, LG, and HTC have unveiled the flagships of 2018, Motorola has remained quiet. 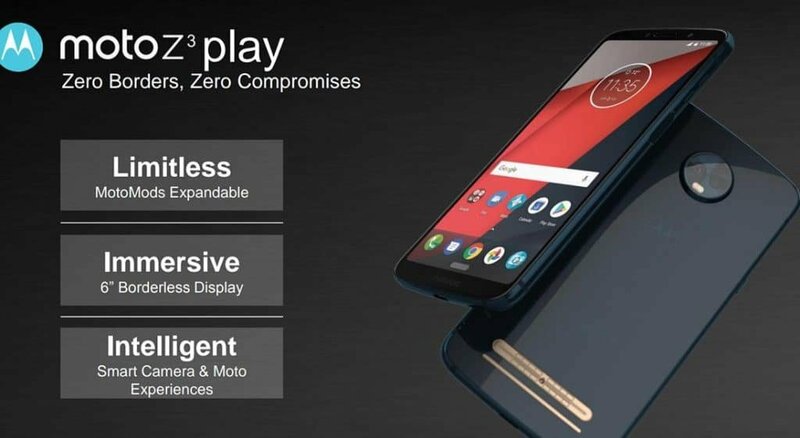 The company is gearing up to launch the Moto Z3 lineup, which includes the Moto Z3 Play. In documents acquired by XDA Developers, the Z3 Play will feature an aluminum body, along with a 6-inch, 18:9 display. Powering the handset will be the Snapdragon 636 SoC, combined with 4GB of RAM and 32GB or 64GB of storage. Unfortunately, it seems that Motorola won’t be reaching back to the original Moto Z Play in the battery department. The documents claim that the Z3 Play will only include a 3,000mAh battery.